Farmers Weekly and the NFU have joined forces to raise awareness of the importance of succession planning for farmers. Their joint campaign has hit social media bolstered by its very own hashtag: #elephantonthefarm, with both parties acknowledging the difficulty many face in approaching the issue and yet the importance of planning ahead. 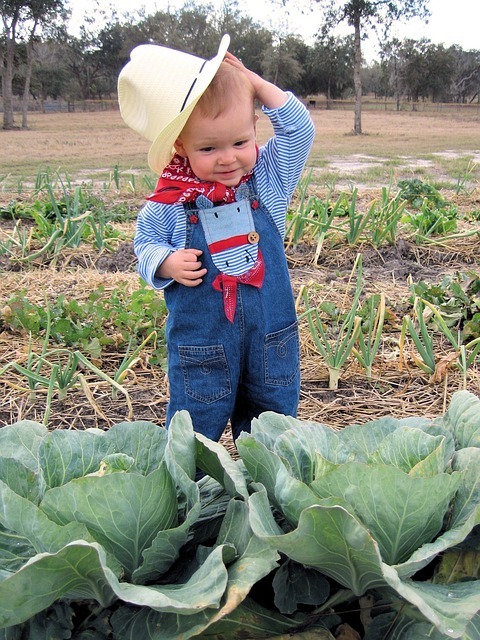 For many farmers the plan is certain – pass the farm on to the next generation. However, this is not without its complexities, as disagreements among family members can arise. For those who do not have a successor in mind there is negotiation of the potentially unknown – tenancies, share farming and joint ventures. And then there’s the real fun stuff… inheritance tax, particularly the intricacies involved in preserving inheritance tax allowances when the farmer is not the one farming the land. The elephant may well be on the farm but it can often be the case that the ostrich is in the farmhouse, burying his or her head quite firmly in the sand. Perhaps it’s better, in the case of succession planning, to take the bull by the horns?